Law Enforcement Agencies in Mesa County are requesting assistance from the public in locating a wanted subject who has an arrest warrant. 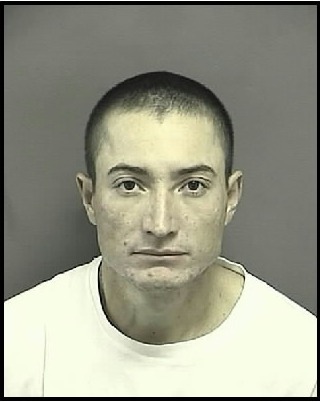 The wanted subject is FELIPE CARRASCO-CORRAL also known as ANDRES GARCIA-CORRAL a 30 year old, Hispanic male, 5’8”, 145 pounds, black hair and brown eyes. FELIPE CARRASCO-CORRAL is wanted for failing to appear on multiple charges which include unlawful use of a controlled substance, use/sell/distribution/ manufacture/possession of marijuana, DUI, reckless driving, lane use violation and possession of drug paraphernalia. This entry was posted in Crime of the Week, GJPD News.